So you found the perfect strain of cannabis for you. You believe it works for you and you want to use it for the long term so you ended up buying more than enough of it. Now that you’re back home, you’re faced with a dilemma – where are you going to store your cannabis concentrates or edibles? Here’s everything you need to know when it comes to storing cannabis concentrates or edibles. The storage material will mainly depend on your personal choice. Silicone Containers – This is good for short-term storage. When you go for this option, choose a container that’s close in size to the overall quantity of the cannabis concentrates that you will store. This is to prevent moisture from building up. Airtight Containers – If you’re going to store concentrates up to a month, wrap small amount in a parchment paper and seal these individually wrapped products in a Ziploc and then store them in an airtight container. Glass Jars – Mason jars, small glass jars, and other glass containers are also ideal for storage. Cannabis products that won’t stick to glass can work well in a vacuum-sealed jar, which you can place in a fridge or other storage area. Cannabis edibles can be stored best in a fridge, especially if they’re made from ingredients like sugar, oil, and flour. 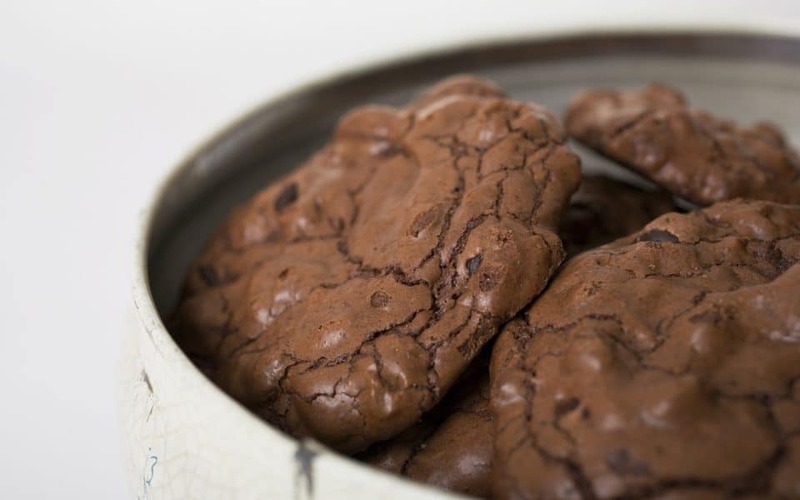 Edibles could easily develop mold and have the tendency to go bad very quickly, especially because most cannabis edibles don’t have a lot of preservatives in them. If you’re buying commercial edible cannabis, you better refer to the “best before” date so you can have an idea on the type of storage that will work best. If possible, try to wrap the products in aluminum foil or wax paper before storing them in an airtight container. If possible, avoid using transparent containers since the cannabis is easily affected by light. Don’t store the cannabis under direct light, whether it’s the concentrates or edibles. The refrigerator is the best place to store cooking oils, edibles, tinctures, and balms. Just make sure they are far from your children’s reach! When wrapping cannabis concentrates in parchment paper, wear gloves to keep the bacteria from getting into the cannabis oil. Take note of the date of the packaging of the cannabis edibles and concentrates so you can keep track of how long these products have been stored. Always buy your products from reputable dispensaries and sellers. If they are handing over the product in a plastic and it’s not pre-packaged, then the level of freshness could be affected. Remember that storage is an important matter when it comes to your cannabis edibles and concentrates. It’s important that you keep them fresh and tasty at all times. Stick to the basics when handling the products and always follow the proper storage guidelines. Next PostNext Is It Possible to Travel with Medical Cannabis?